To purchase tickets on the day of the tour please purchase them online or come to one of the houses with exact change or a check. 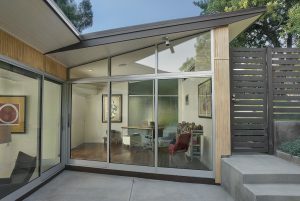 Join Pasadena Heritage for our 2017 Spring Home Tour, Modern Works. Pasadena's postwar years saw a plethora of hyper-contemporary and experimental home designs, many of which overlook the Arroyo. From Mid-Century post-and-beam to late modern glass-and-steel wonders, this year's home tour will visit multiple architect-designed private homes constructed after 1945. Guests will drive themselves to each location where docents will provide guided tours of interior and exterior features of six different locations. 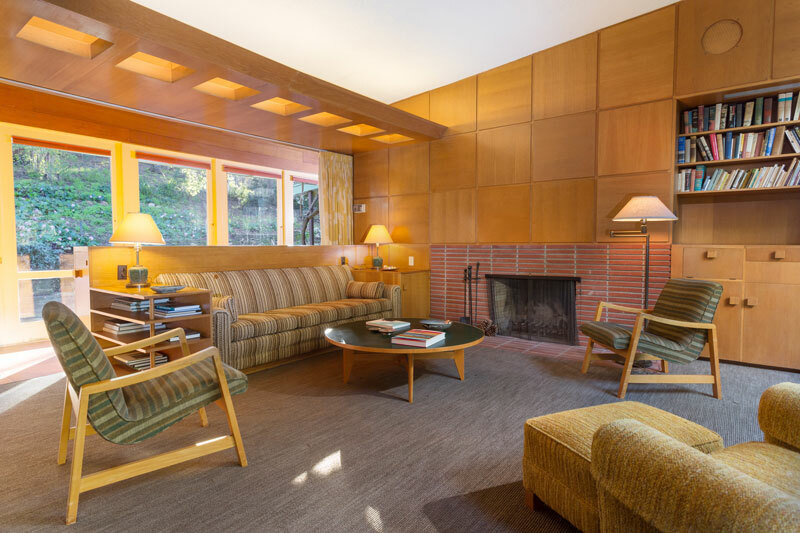 Professor Kenneth Breisch, Ph.D., noted architectural historian and former Director and founder of the USC Graduate Program in Historic Preservation, will be our special guest speaker for an insightful evening presentation before the Spring HomeTour. To see more pictures and learn more about the houses on the tour please visit this page.